Death Toll in Afghanistan Hits 3,000, But is it a Positive Number? This past week, the death toll for troops in the Afghanistan War reached 3,000. Ryan J. Wilson, a Petty Officer 1st Class, became number 3,000 for the American coalition of forces and number 1,974 for American soldiers only. Great Britain is second with in terms of most casualties with 414 dead in battle. Wilson, a sailor in Operation Enduring Freedom, is a California native. He was killed in Manama, Bahrain. The United States Defense Department and International Security Assistance Force reported details of the May 20th incident. 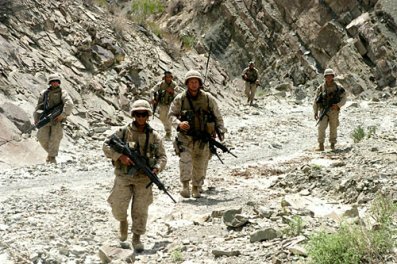 The War in Afghanistan has been going on for over 10 years since October 7th, 2001, less than a month after the 9/11 terrorist attacks. 50 countries are involved in the operation with the United States providing the most troops (90,000). Most would argue that war is bad and just one death in battle is one too many. However, war has been present throughout history. In comparison to other wars, the War in Afghanistan has been fairly quiet. In terms of deaths, the War in Afghanistan could be called a surprisingly peaceful operation when compared to prior wars. Here is a list of wars and deaths over the course of American history. The length of the war is written in parenthesis. In ten years we have lost 14,029 men, most of which were Afghanistan Security Forces. In the wars listed above, we have lost millions of men. The list only includes seven wars excluding dozens and dozens more. All of the protesters saying we have lost too many men and need to pull out are not wrong. The merits of the war and American presence overseas can be debated. If the numbers indicate anything, it is that somehow, war has become safer. Up until World War II, every war was seen to have a great purpose. Essentially every war was about Americans fighting for freedom and against communism, colonialism, and discrimination. After WWII, many citizens began to look down on war and protest against wars. Most argue that many wars after WWII were unnecessary and examples of America overexerting power. In many situations wars were proxy wars under the Cold War. However, there is another element that makes war so bad to us. With more media exposure, we see more of war. Few civilians watched World War I or World War II. But once Americans saw footage of Vietnam, things changed. It can be argued that Americans love their freedom, but do not love seeing how we maintain it. Regardless, it is understandable that people can’t support a war knowing the killing that is going on and hearing so much about it. But wars will still happen. 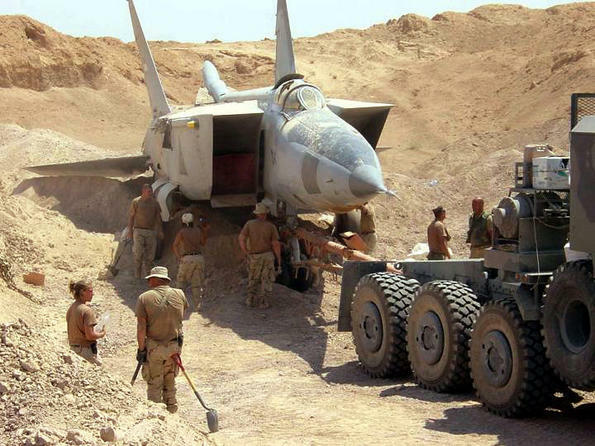 With increased intelligence and weapons, wars are becoming safer. We no longer need hand-to-hand combat and men running out with guns and knives. It is all about strategy now. With weapons like the nuclear bomb, war is often deterred in favor of peace talks and compromise. Is war going to be a part of our future? Yes. Will deaths continue? Yes, but the numbers will continue to drop. 1 Comment on Death Toll in Afghanistan Hits 3,000, But is it a Positive Number? Numbers of death have fallen but potential for greater number of deaths has increased.